Every now and then, Keera and Kira hang out and do stuff OTHER than talk about science. Like, sometimes they reminisce about growing up in the 90’s, and the strange toys and commercials and fashion that shaped their impressionable little minds. 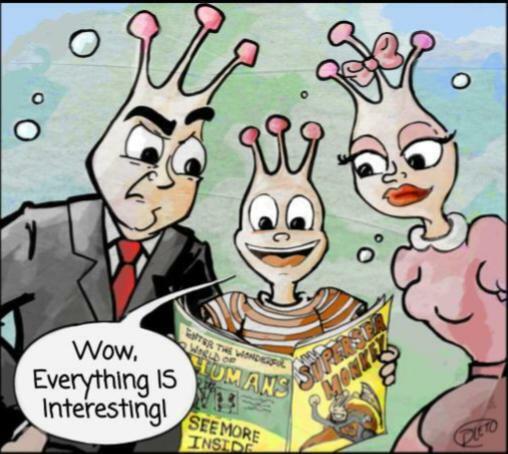 That’s how K+K stumbled upon the Amazing Live SEA MONKEYS! Remember getting those eggs in the mail, and how excited you were for your microscopic primates to come alive with just a little water? Kira and Keera do! On this episode, the Science Ladies talk about this aquatic crustacean species, Artemia salina, (Spoiler Alert: they’re not monkeys. Sorry.) as wells as where they come from, how they evolved, and why you can send them through the mail like a pack of tomato seeds. They also explore the story of Harold von Braunhut, the man who sold these little creatures as living magic tricks, and the science behind really good marketing. Next Next post: 27. Resistance Is Futile.